Set twenty years after VANILLA BEANS & BRODO and ten years after BEL VINO, THE TERRACOTTA MADONNA continues the story of Australians Isabella and Luigi, who gave up their lives to move to the medieval Montalcino, a village in Tuscany. 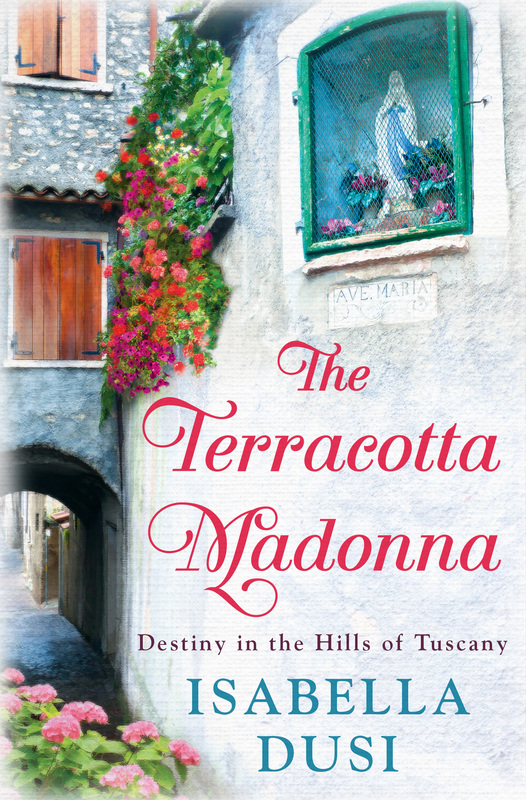 Isabella tells of a Tuscany that is closer to reality than the mystical dream it is so often portrayed to be. Her true story involves not only her personal struggles in moving and adapting to Montalcino (her reasons for which are a secret that none in the village knows), but also of the curious rituals and traditions within a society that struggles to cope with the modern world.